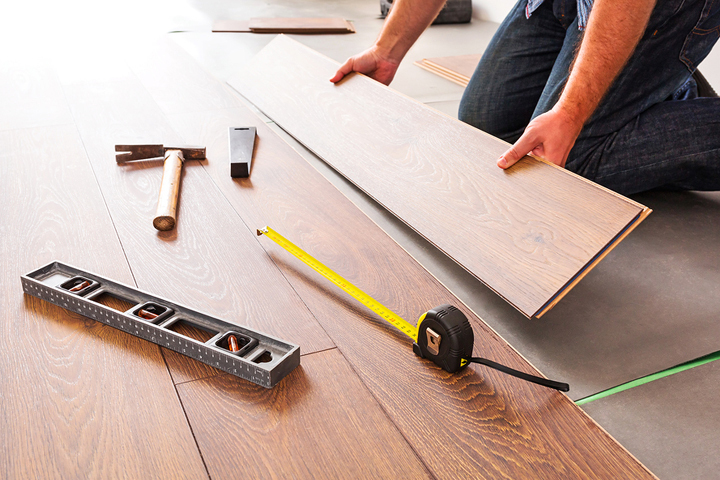 This trades course is ideal for a do-it-yourselfer who wants to learn how to install flooring in general, but also specifically carpet, ceramic tile, and hardwood for a home renovation. For those who wish to explore job opportunities in the construction industry, or receive more complete industry training, or for anyone interested in a vocational outcome, ask about our diploma program called Renovation and Construction Technician. Students will actually install three types of flooring on demonstration-size floors, for carpet, hardwood, and ceramic tile. Construction takes place in the CIMT College Build House, located at 30 Intermodal Drive, Brampton. Students must purchase and wear work clothes, CSA approved work boots, safety goggles, safety work gloves, and CIMT College logo hard hat in order to enter the Build House and partake in training. Students must also provide their own tools. Ask your Admissions Advisor for the complete list. Tuition Fee includes construction materials.